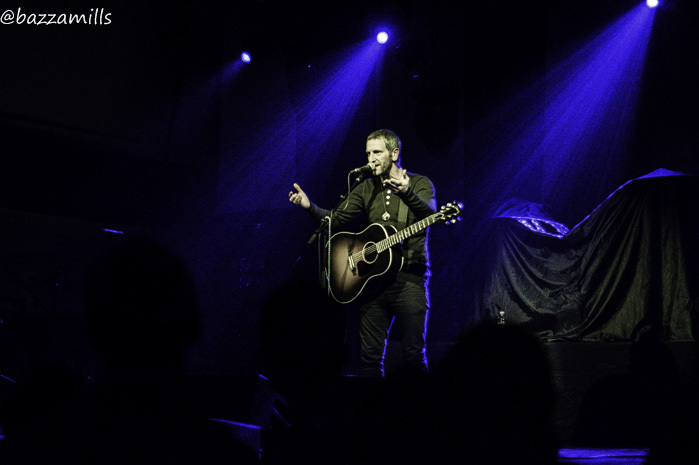 When Pete MacLeod is in town, I am normally there and tonight was no exception. 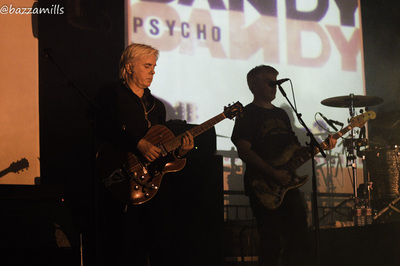 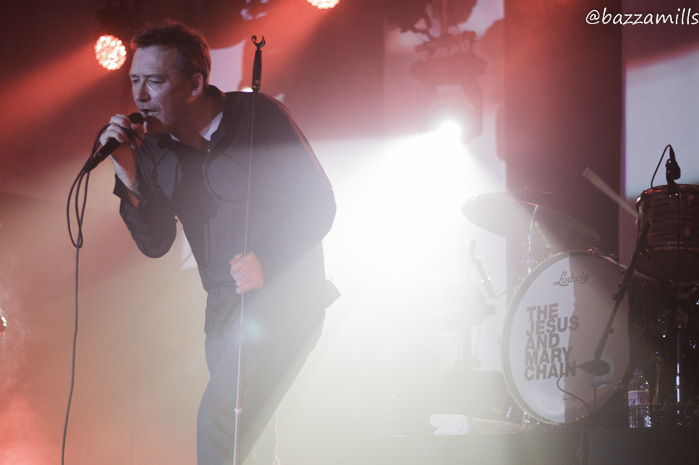 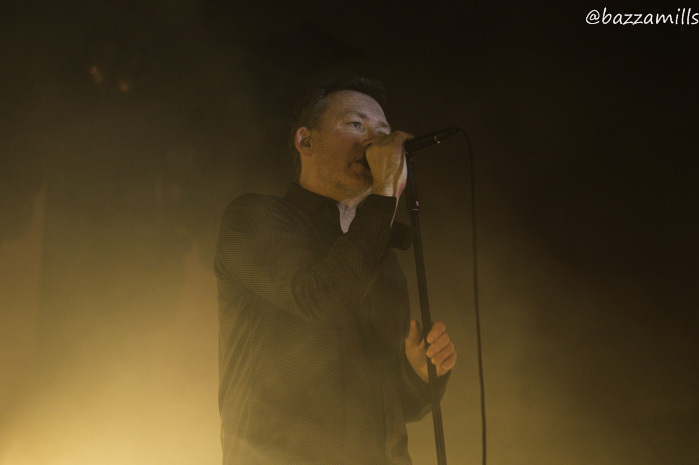 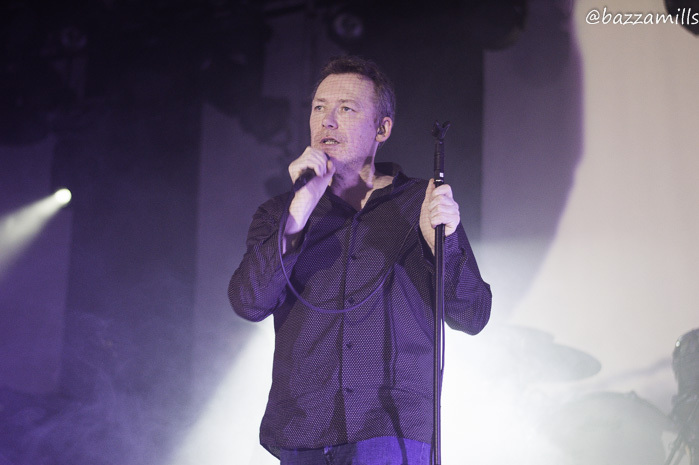 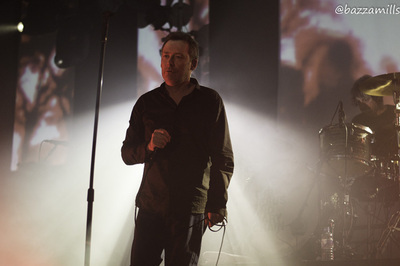 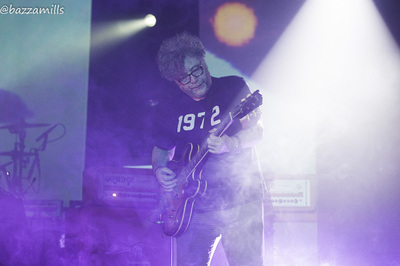 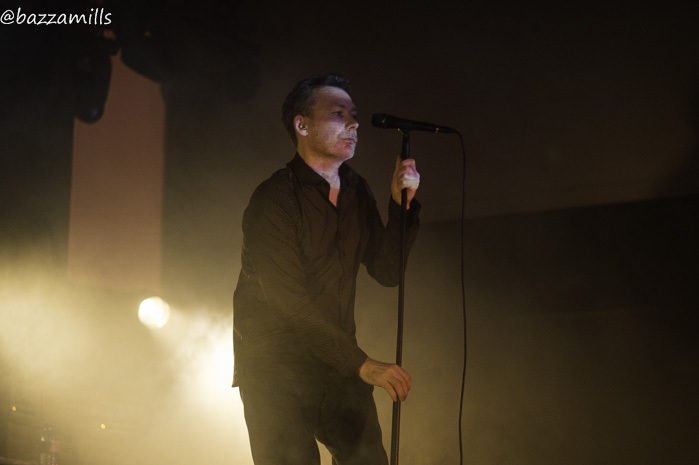 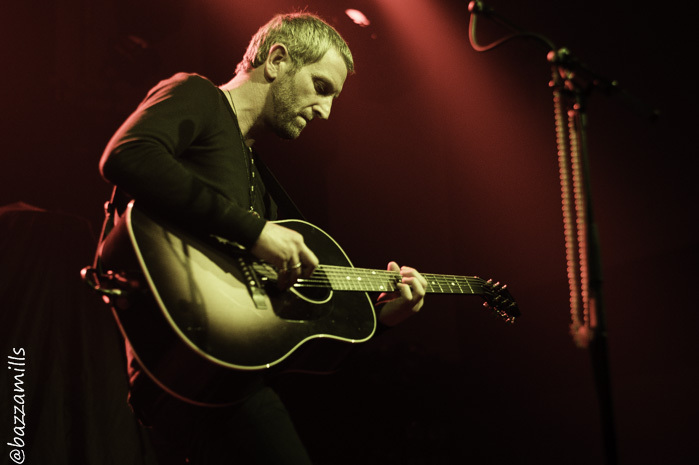 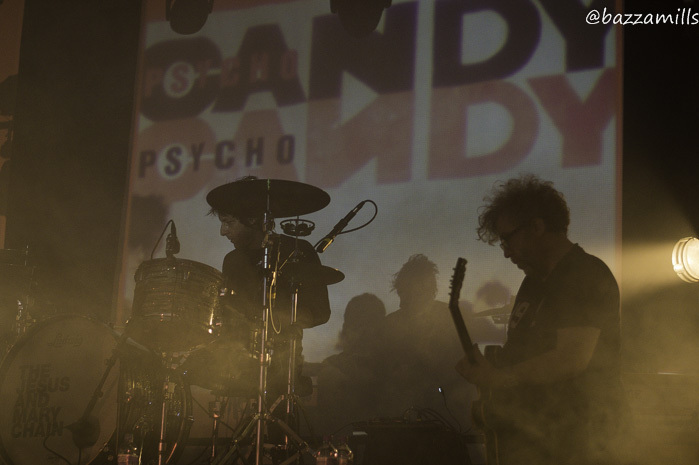 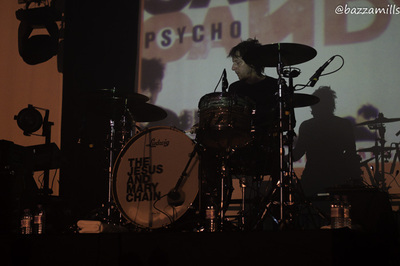 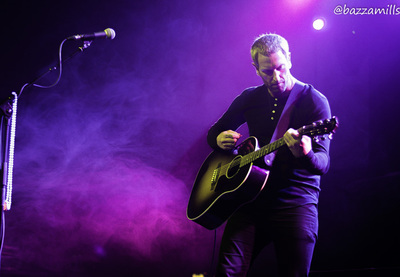 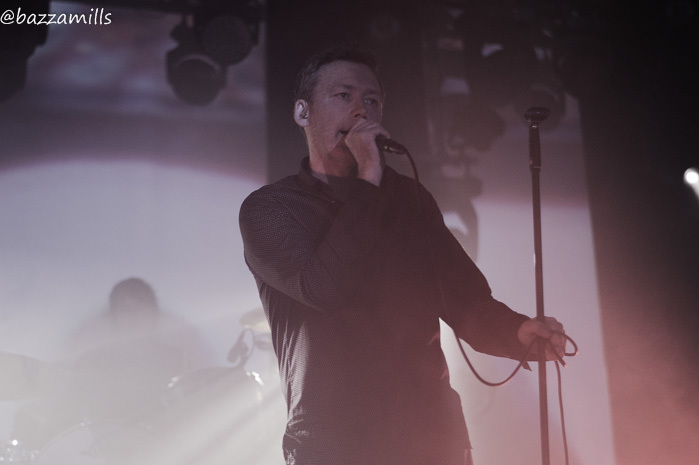 Breaking off from recording his second album Pete took to the stage in Edinburgh for a support slot alongside Creation Management stable-mates The Jesus and Marychain as their Psychocandy tour hit the capital. Being a behemoth fan and supporter of Pete, I am currently waiting in anticipation to hear what magic multi-million selling producer Youth will cast over the demos Mr MacLeod shared on-line towards the end of last year and tonight there were a few of the new tunes (or works yet to be confirmed as I am referring to them) within the 7 track set-list. 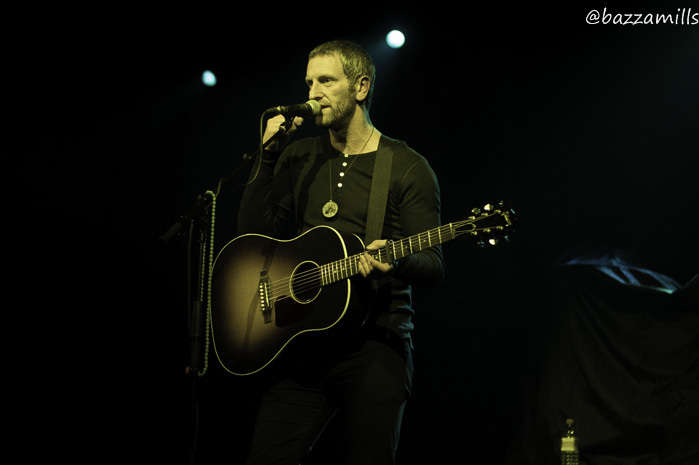 ‘Crestfallen’ opened the evening and whilst I have heard this one a number of times it was the track that followed ‘One Day’ that really got me thinking….this really could be the track that propels Pete into the premier league. The psychic numbing ‘Today I Went Swimming’ followed and as always sounded spiritually virtuous. With a crowd of some 2000 plus in attendance, I could hear a few people in the crowd singing along to this one and debut album title track ‘Rolling Stone’. 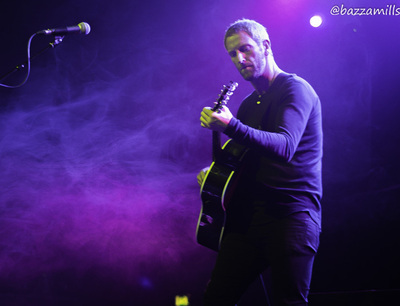 With the new tunes venturing in new directions, it was great these two as well as live staple ‘Let It Shine’. 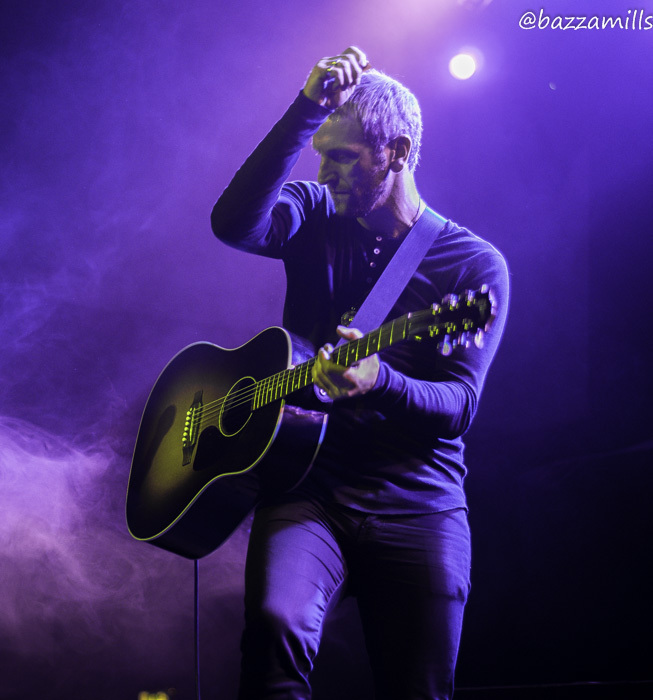 For me personally, Rolling Stone the album remains a gem that many have yet to discover and is an album packed with a collection of songs full of raw emotion, desperation, love and hope that one can only deliver if they have lived through the experience. 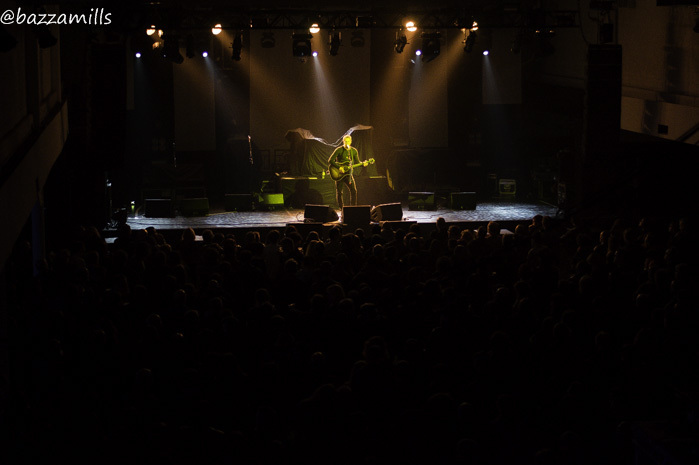 Sandwiched between ‘Rolling Stone’ and ‘Let It Shine’, Pete paid homage to Kurt Cobain and his band Nirvana with a cover of ‘Dumb’. Enjoying a bit of Nirvana back in my grunge days it is a song I am familiar with and enjoy although I personally would have preferred a Pete MacLeod stripped-back version of ‘Polly’ providing Pete with a chance to showcase his impressive vocal. 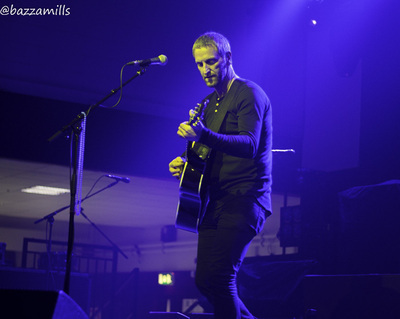 The set closed out with a song I did not recognise but found out later was a new track called ‘I Need Your Love’. 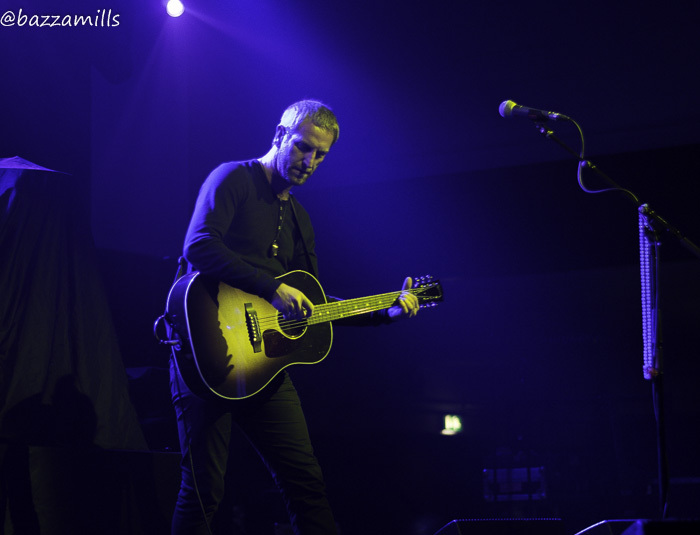 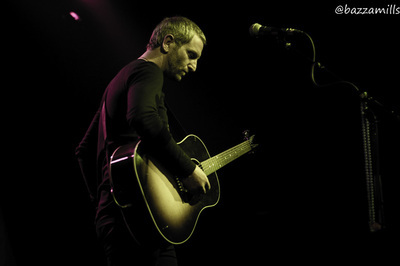 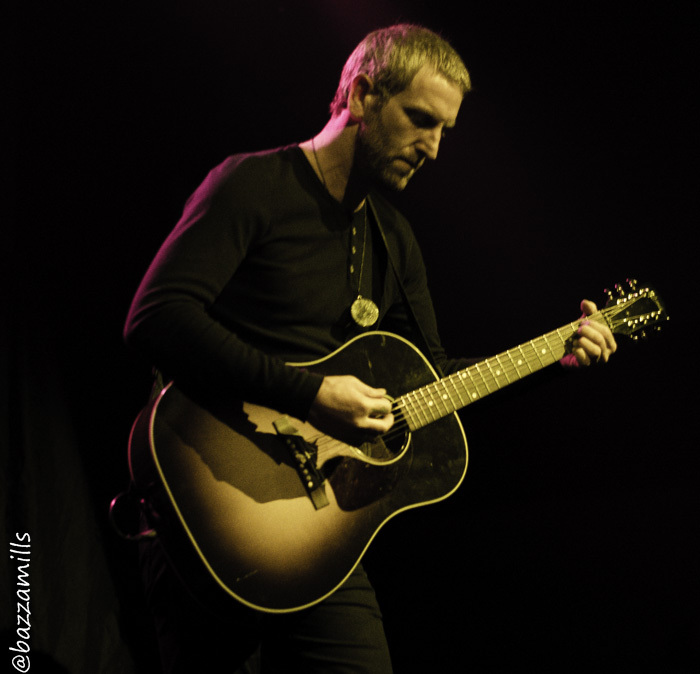 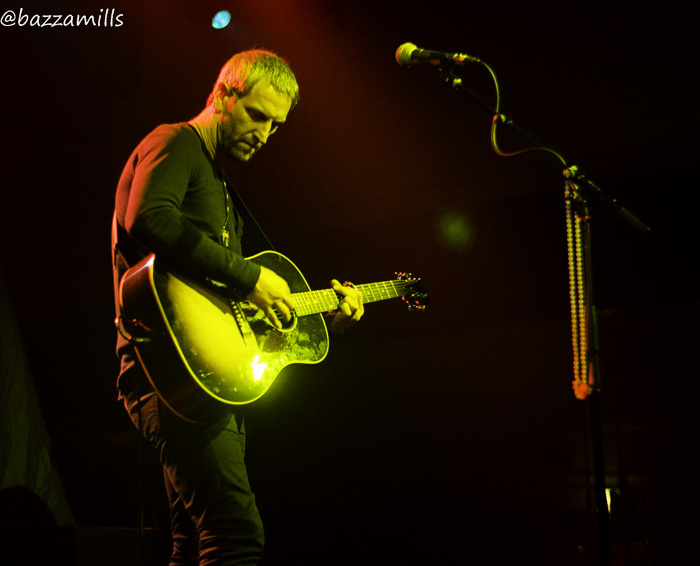 This for me for the stand-out moment of the set with Pete letting rip and leaving his mark on those in attendance and with the cheers and applause signalling his departure I was left in no doubt the next album from Pete MacLeod will define him as an artist. With tunes like these there will be no fading away or backing down and I believe this is an artist who could be on the verge of erupting and taking his sound to the next level. 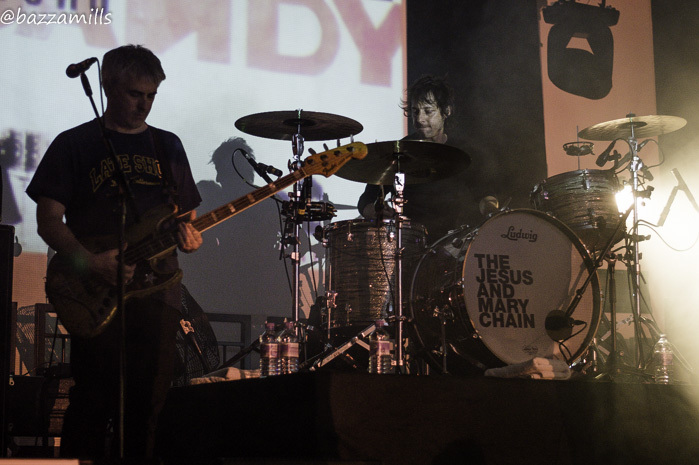 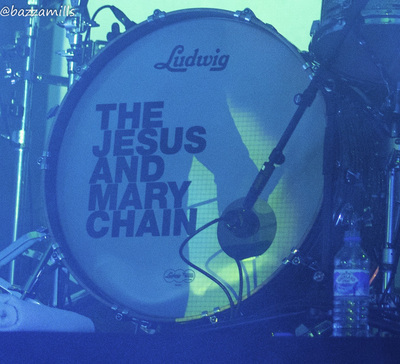 Whilst I never really got into The Jesus and Marychain as a kid I stuck about enjoyed their tunes and took a few shots!